stA happy, curious child can change the world. 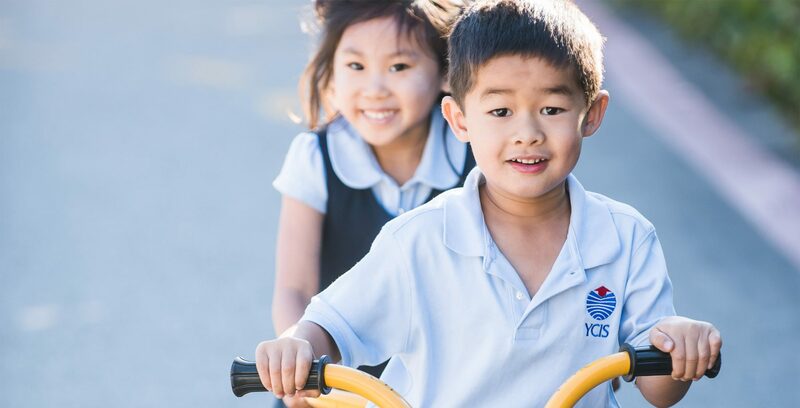 At YCIS, students know they are seen, heard and understood as they explore their unique gifts, nurture an open outlook on life, and become fluent in Mandarin and English. YCIS students discover themselves as they discover the world. Students experience the best of Eastern and Western traditions, learning how to respect the differences and find the familiar in other cultures — so that no matter where their journeys lead, they maintain a grounded sense of self. 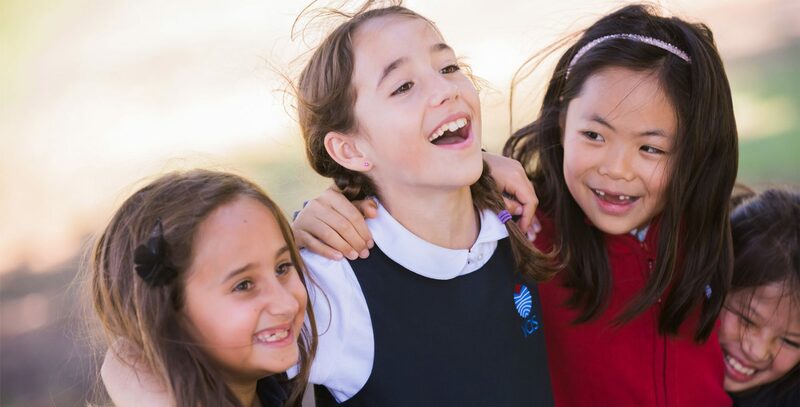 You belong at Yew Chung International School of Silicon Valley, a welcoming school community where all children from preschool through grade 8 are encouraged to find and follow their gifts as they become compassionate, bilingual world learners and leaders. Preschool is magical at YCIS. 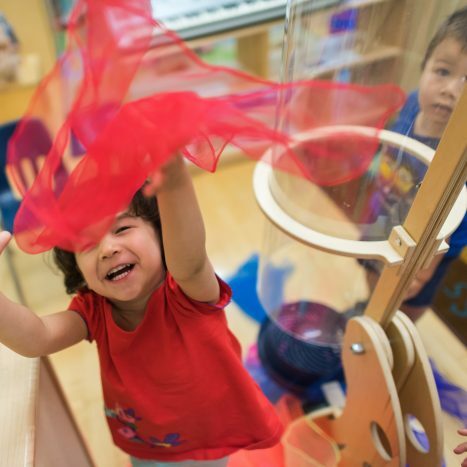 Curiosity, wonder and exploration abound in our classrooms, where English and Mandarin teachers work in teams to create a joyful, hands-on learning environment. Your child will gain confidence and independence, and develop a positive sense of self, as he or she explores the world through engaging, thought-provoking, brain-building experiences. I love that YCIS is like a big family. I felt comfortable being myself with everyone and I’ve made really close friends that I’ll have for a long time. Kindergarten through 5th-grade students begin to learn what it takes to become people of character and integrity — global citizens who will make a difference in our changing world. Your child will build a strong foundation of life skills as he or she explores personal passions and interests through our challenging, global-minded curriculum. 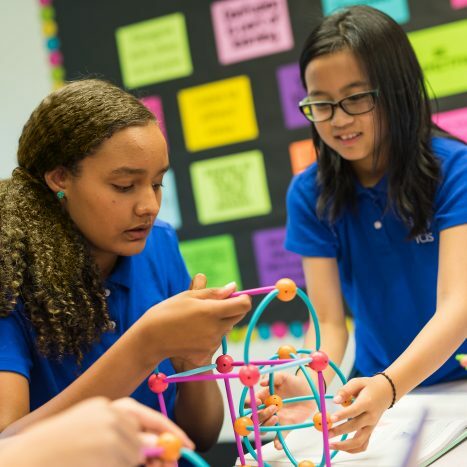 Middle School is where students become future leaders as they prepare for a global world where East meets West. Your child will grow as a compassionate, ethical individual as he or she develops character, critical-thinking skills and a strong inner moral compass. A fun, active summer adventure for all! 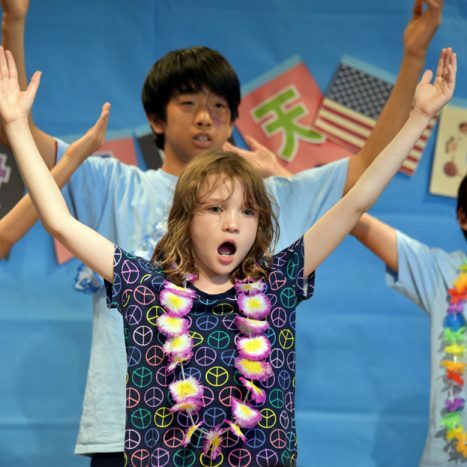 Summer campers from age four to grade 8 explore creative activities in Mandarin and English with arts and crafts, drama, music, sports, science, cooking and more. Your child will build self-confidence, make new friends, enrich language skills and grow cultural awareness while delving into unique thematic experiences. Summer camp teachers have incredible depth, not only in Chinese language, but also in the art of facilitating happiness. Why choose YCIS Silicon Valley? Learning two world languages simultaneously makes students flexible, open and critical thinkers. Students develop compassion, empathy and a strong moral compass as they become outstanding academic performers. 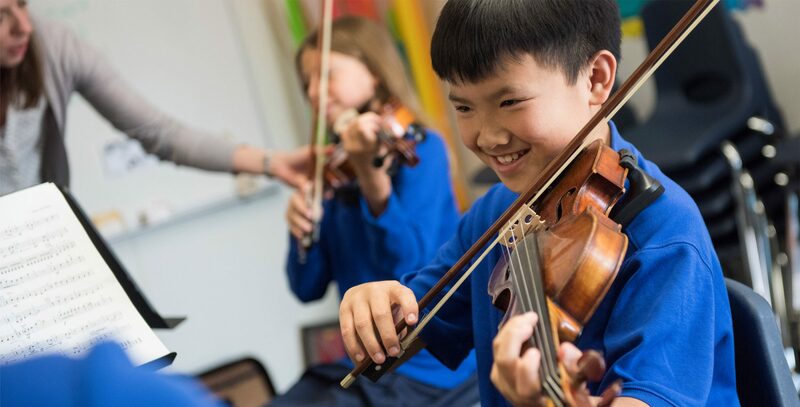 Small-group learning helps students grow through the arts and music, develop leadership skills, and explore their unique gifts. Students learn to care deeply about the world and its people, upholding the 85+ year YCIS international legacy of service. By blending Eastern and Western language, cultures and worldviews, students gain the skills needed to adapt and succeed as globally aware citizens. YCIS families and faculty come together to encourage children to grow into purposeful, intentional individuals. 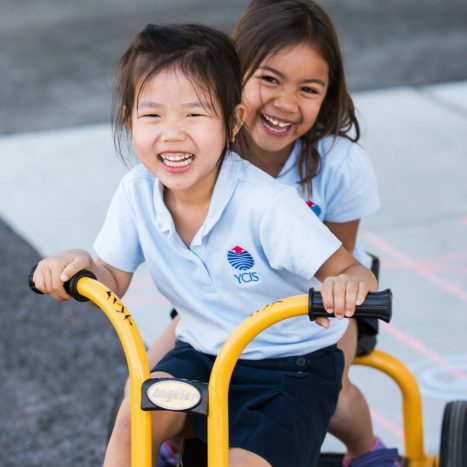 As a YCIS Silicon Valley student, your child will have the unique opportunity to learn with joy, grow with empathy and explore with confidence in a bilingual, intercultural community from preschool through grade 8. Ask us anything. We love sharing the YCIS story. Visit us to experience our welcoming, best-of-both-worlds community. Prepare your child to become a world learner and leader.